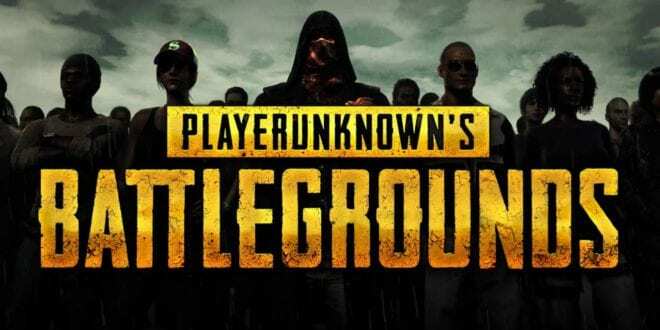 After a hard struggle for all of the players, getting annoyed by the PlayerUnknown’s Battlegrounds performance, the game will receive the most needed update. This is noted as the Early Acces Month Update 1. This update should address performance, fix bugs and also add new content to the game. However, they also noted that it’s not going to be possible to fix all the performance issues within a single patch. 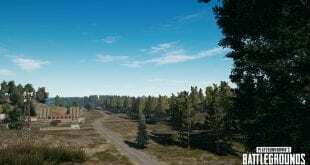 As we’re going more deeper, the devs are aiming to stabilize performance which is going to result in less FPS drops and also improve performance for LOW end PC’s. 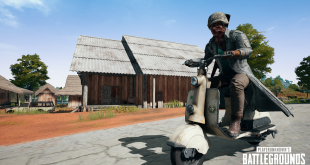 Even though it will be a hard ride, PUBG’s are not aiming to quit at all. They will continue working on their game and hopefully, they’ll fix all the issues sooner than later. 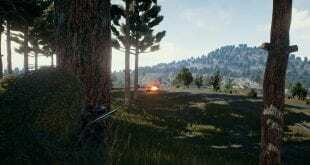 Committing to opening a test server is something that only big companies do, but PUBG’s are doing it too! 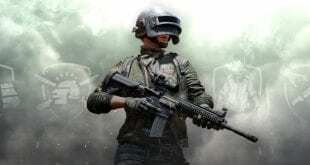 They will test the new update on the test server before they release the update to the Live Servers. This server will receive every single update on the Wednesday of the week, which is going to allow a full days testing. 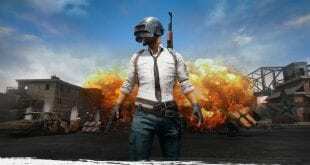 After that occurs, they will update the live servers. 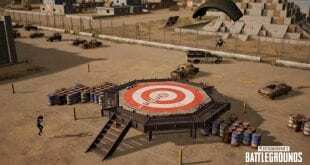 The Test Server should come to live tomorrow. For more info on the release time, make sure you visit their Twitter. They will put the exact time tomorrow. 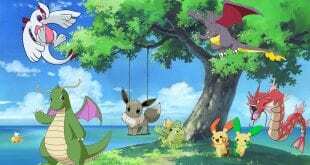 Is finally the memory leak issues going to be over? We hope they will be gone forever, giving the players a lot smoother gameplay without any kind of issue regarding FPS drops. Keep in mind that we’re talking about Brendan and we’re more than sure that all of this is going to be fixed, I am pretty sure. 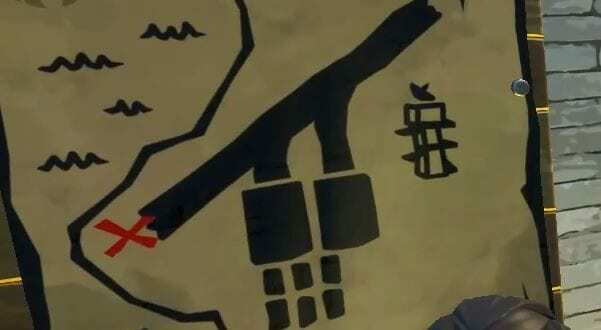 The tires of the motorbike cannot be shot out at the moment. Tell us your thoughts on the upcoming PUBG performance update. This should fix a lot of issues with the game and players may finally enjoy in their strive to survive. 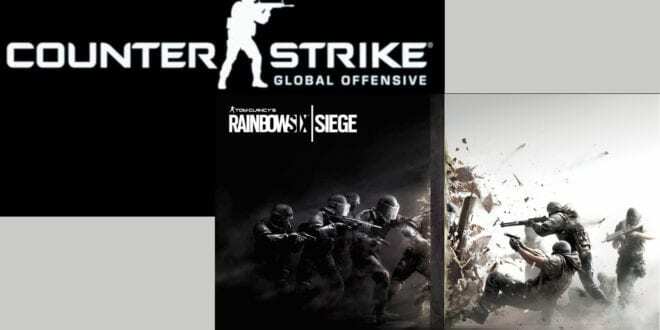 CS: GO or Rainbow Six Siege?